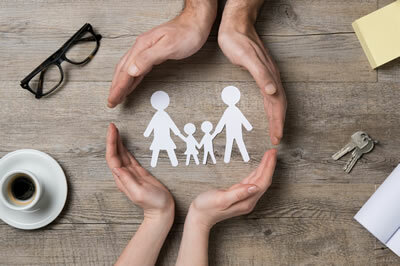 A new initiative has been adopted by North East Essex CCG to improve the quality of care for the frail, elderly and vulnerable residents in our care homes, as well as support better communications between our local care homes, ambulance and hospitals. 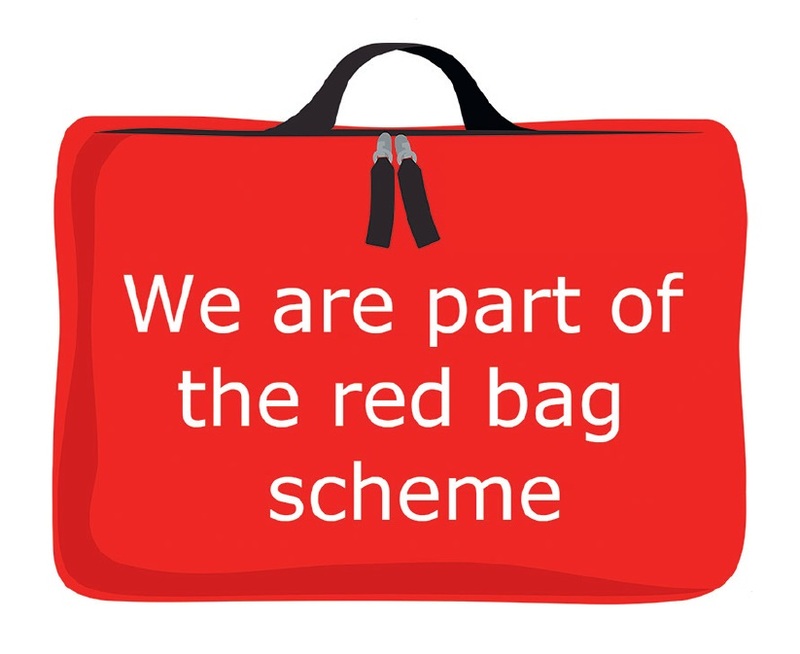 The Red Bag initiative, part of the national Vanguard programme (an NHS England New Care Models programme), will be rolled out throughout March and April and local care homes who sign up to the initiative will receive a number of red bags for their residents over 65 years of age. The purpose of the Red Bag is should a care home resident become acutely unwell and need to go to hospital, care home staff will fill the red back with the residents’ personal belongings such as medication, clothes for discharge, glasses, hearing aids, dentures, etc., as well as an assessment of the residents health, existing medical conditions, highlighting the current health concern. The red bag is passed to the ambulance crew to take to hospital with the resident. This simple process ensures hospital staff are able to identify the patient as a care home resident immediately, they have all the relevant information to assess the resident and provide the most appropriate treatment plan, and involve the care home in discussions about their residents care so they are able to support the resident when they are discharged. As well as this the scheme will increase the quality of greater care and dignity for care home residents, help improve their experience of care and quality of life, improve communications and relationships between hospital and care homes, stop ambulance crews being delayed while care home staff collate a variety of different types of paper, fewer phone calls and follow ups made by the hospital to the care home looking for health information about the resident, ensures the resident has their personal belongings during their hospital stay, reduces the length of stay for the resident by enabling the care homes to be actively involved in the decisions of care and therefore avoiding unnecessary assessments to be made by the care homes with delay discharge.